Get back to the basics of health with Dr. Dolbin. Many studies show the importance of diet, exercise and lifestyle balance on mental health, which extends to functional health. As chiropractors, we need to look at the whole picture, not just the site of symptoms. 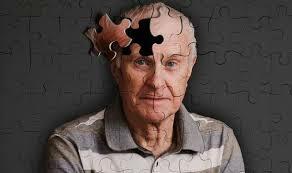 Using new research from many different well-respected sources, Dr. Dolbin has put together a program that outlines the major influences on mental issues such as dementia and alzheimers and how chiropractors can help patients slow the effects and in some cases even reverse the changes in the brain. SORRY - THIS CLASS IS FULL!